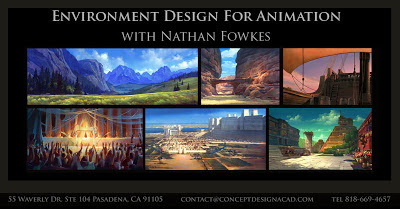 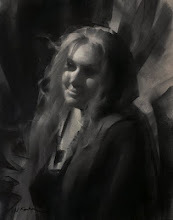 Nathan Fowkes Art: Pasadena Workshop June 15! 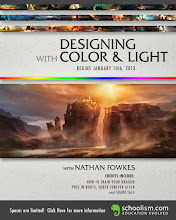 This will be a thorough and intensive workshop for designing compelling animation and game environments. 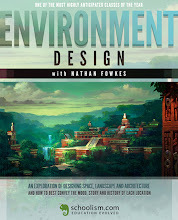 Saturday June 15, 2-7 pm. Enroll online at Concept Design Academy.